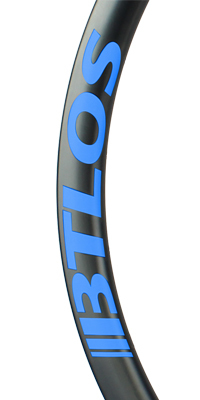 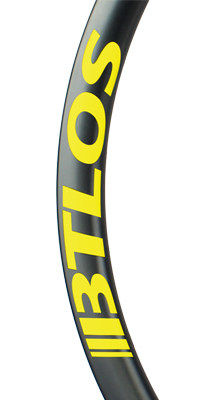 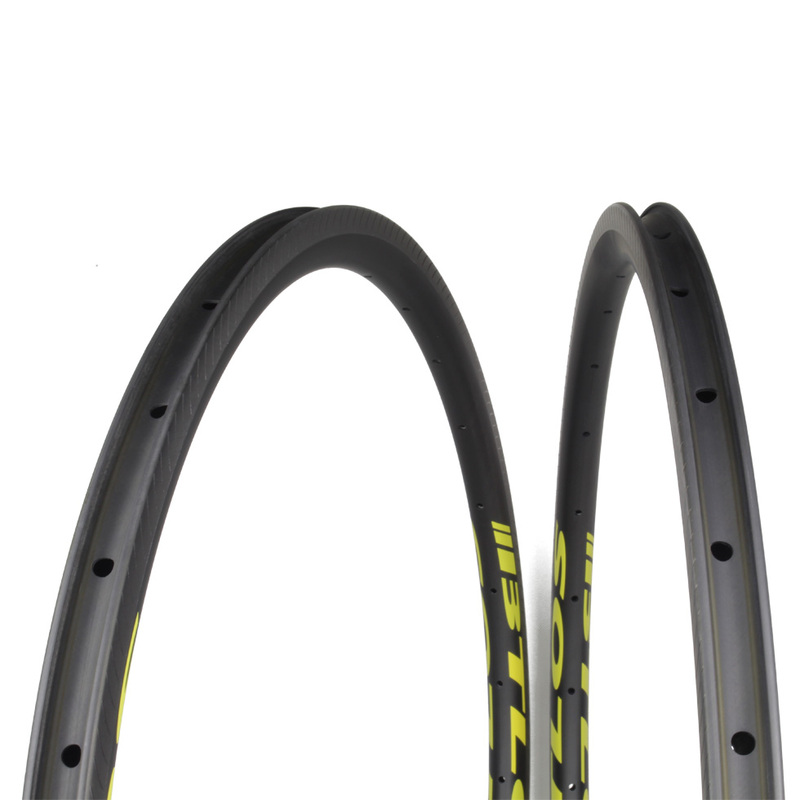 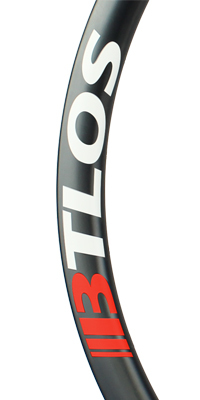 BTLOS 30mm aero rim is designed to deliver outstanding climbing and acceleration while also using our U-shape to deliver aerodynamic performance at higher speeds. 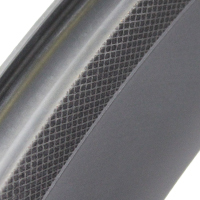 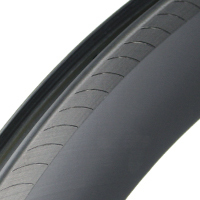 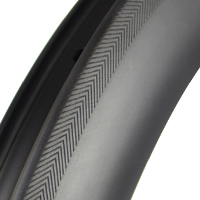 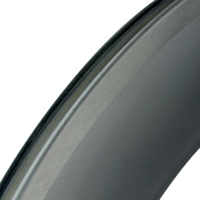 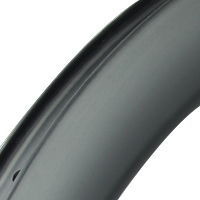 26mm external width at brake track (17mm internal) fits most modern road bikes. 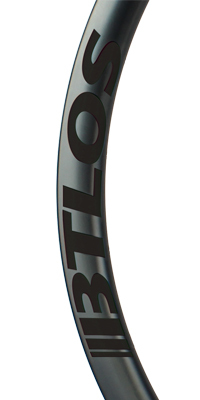 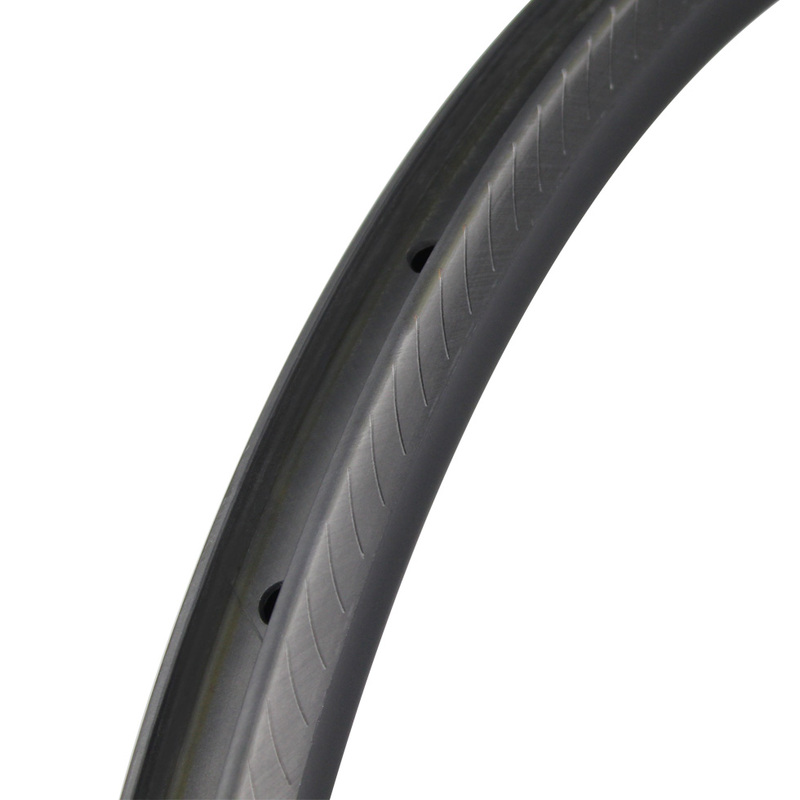 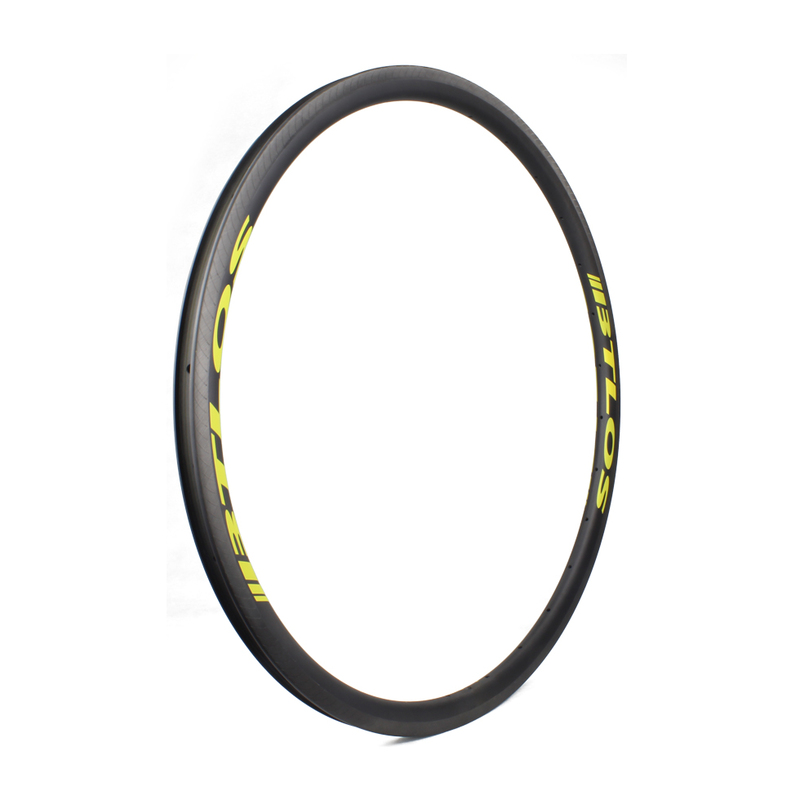 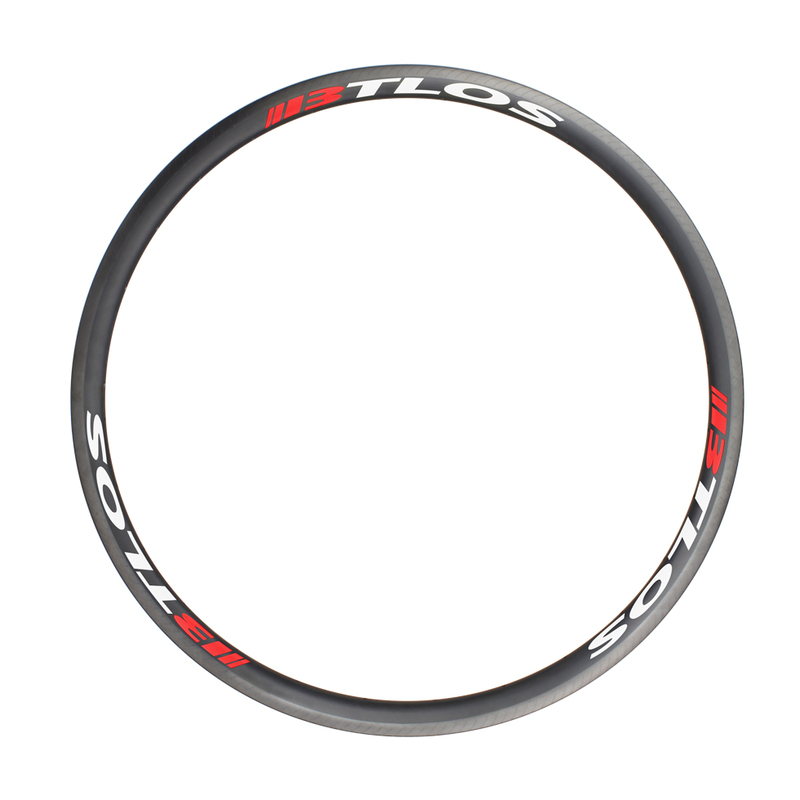 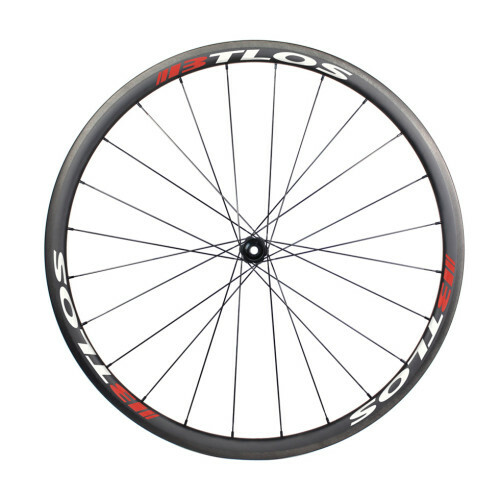 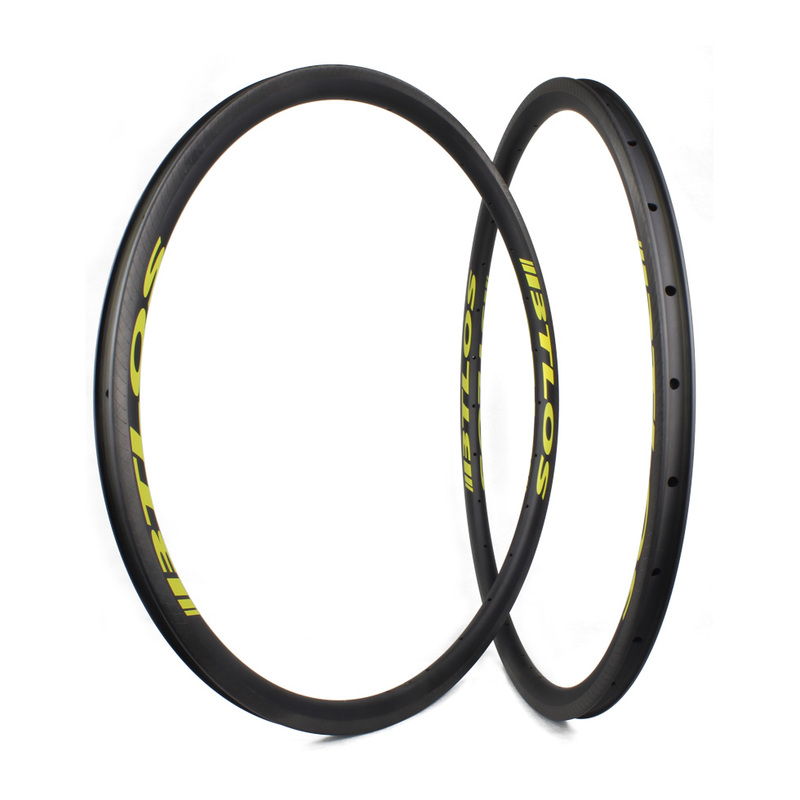 BTLOS 30mm aero carbon road wheel is designed to deliver outstanding climbing and acceleration while also using our U-shape to deliver aerodynamic per..